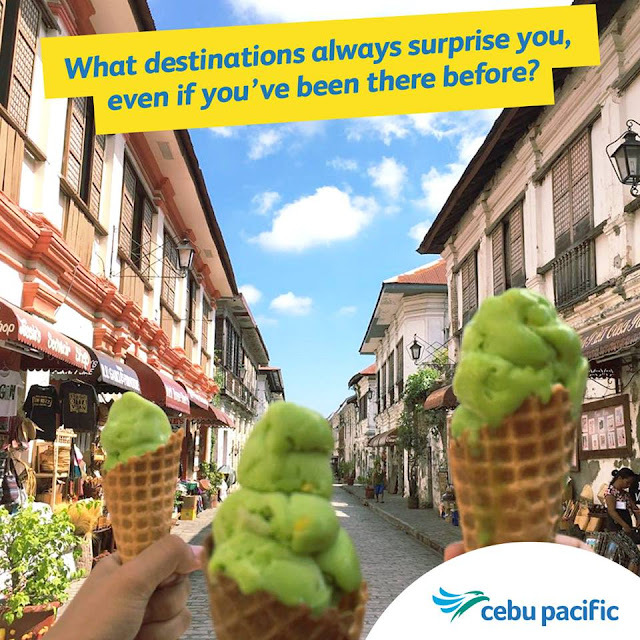 Cebu Pacific Promo Fare 2017: Cebu Pacific is proud to announce that half of this year 2016 (January to June), they were able to flew over 10 million passengers. That's an increase of 9% compared to last year of this same period. They are 87% full with their flights during these months of operation. In June alone, they were able to fly 1.6M passengers! This upsurge in passenger volume was primarily driven by popular domestic destinations in Visayas and Mindanao such as Kalibo, Siargao, Tacloban, and Tagbilaran. Key international short haul destinations including China, Taiwan, Hong Kong, and Singapore, also fared well during the first half of 2016. Passengers to and from Japan, in particular, spiked by 21% as a result of the launch of Cebu – Tokyo (Narita) in March 2015 and Manila – Fukuoka in December 2015. Long-haul passengers to and from CEB's destinations in the Middle East and Australia likewise contributed to the upturn, after posting a substantial increase in volume from January to June 2016 versus the same period last year. "We are very proud to share with you that since CEB's inception in 1996, our passengers now number more than 130 million and counting. These promising figures encourage us to cater to the growing travel demand not just in Manila, but throughout our six strategic hubs nationwide. We are optimistic that with the support of relevant airport and government authorities, we can continue offering our trademark lowest fares to even more Filipino travelers in the years to come," says Atty. JR Mantaring, CEB Vice President for Corporate Affairs. CEB's extensive network spans Asia, Australia, the Middle East, and USA. Just recently, the airline announced three new routes from Cebu to Calbayog (Samar), Ormoc (Leyte), and Roxas (Capiz), bringing its total number of domestic destinations to 36. It also currently flies to 30 international destinations, including Dubai, Incheon, Guam, Tokyo, and Sydney. Its 57-strong fleet is comprised of seven Airbus A319, 36 Airbus A320, six Airbus A330, and eight ATR 72-500 aircraft. Between 2016 and 2021, CEB expects delivery of 32 Airbus A321neo and 16 ATR 72-600 aircraft. Manila to Tacloban mag kano po kung sa May 2017 pa ? ?